One of my goals for this year is to stay organized. I notice that I quickly pile papers everywhere on my desk, and because I don't feel like sorting through them, I end up pilling them up in different places. If they go right into this box, I should be able to avoid this problem. So I made my paper storage bin or "To Do Drawers" this week. A few weeks ago I made my teacher toolbox and I wanted my drawers to match. Looks like they do! My toolbox is one of my all time favorite items in my classroom! I used to dig through my desk to find all these odds and ends, and now they are all in one place and LABELED! I find things quick! I've made two toolboxes so that things are always within reach. This is especially great when I have a helper in my classroom. They move the toolbox to an area nearby and know where everything is right away. I've been thanked multiple times by volunteers and subs, for having things so organized. These toolboxes and bins are life savers on a daily basis. That is what I've been working on. How about you? Check out everyone's projects over at Monday Made It. Hope your trainings are too bad. Love your owl stuff. It's precious. 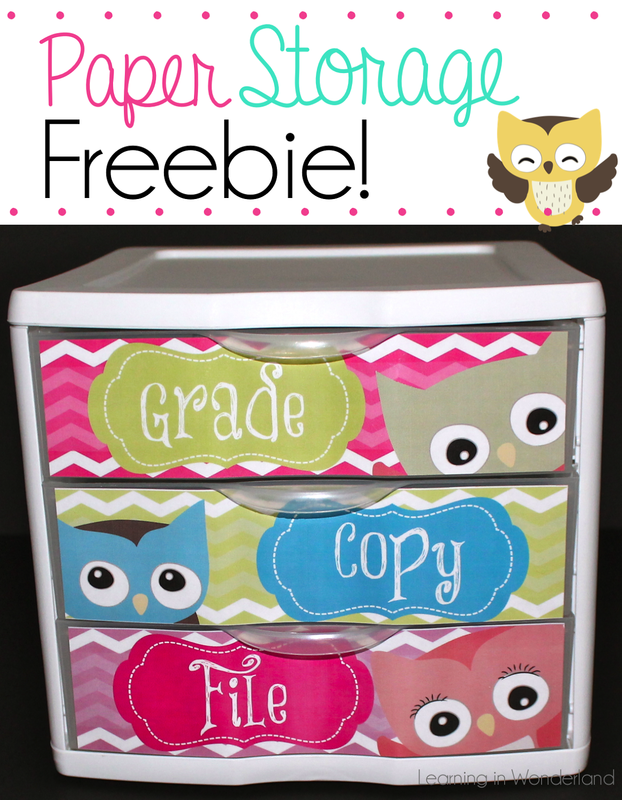 I love the owl paper you used for your teacher boxes. Super cute! The owls are so cute! Have a great week! So cute! I made some a few weeks ago, but haven't gotten into my room to snag the drawers to finish them! I love your owl theme! Where did you find the clipart? Love all your owl stuff!! Everything turned out great. I absolutely LOVE the grade/copy/file drawer labels! I've downloaded them and printed them already!!! So super cute!!! Your owl stuff is adorable!! Love it! Love the drawer labels!!! Just downloaded them! Thank you, thank you! You will love your toolbox! I may switch to the owl them next year! I LOVE your owl drawers! They go prefectly with my room. Thanks! Your owl drawers are SO stinkin' cute!!! I LOVE THIS!!! I'm owl obsessed and your drawers are adorable!! I love your owls! They are adorable! I love, love, love your cute little owls! 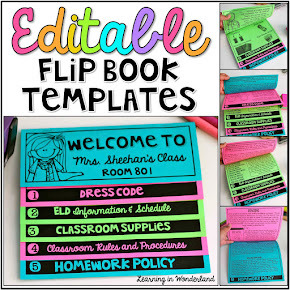 Your teacher toolbox is so cool! I use old yucky black inboxes left over from my office job from years ago! I might have to switch over to drawers and print out your awesome labels! The owl drawers are soooo precious! Loving the labels! SOOO stinkin' cute! Where did you buy your toolbox? I would love to find one like that! Organization Ideas That Will Save You Time!